Kurtas are available in various materials; like gorget, silk, cotton, velvet and many more. From all these materials velvet is a fabric that undoubtedly elevates virtually any outfit. 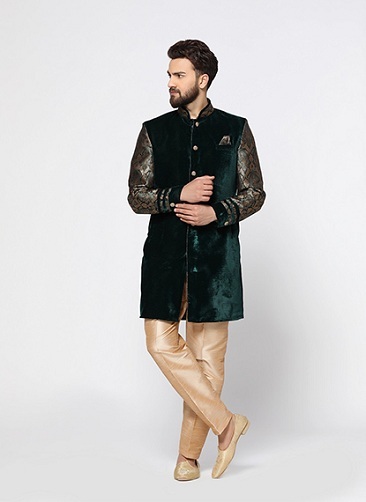 Velvet kurta is getting popular as ethnic and party wears nowdays. It gives you stylish and royal look. Wearing these velvet kurtas will help you to be the center of attraction on every occasion. 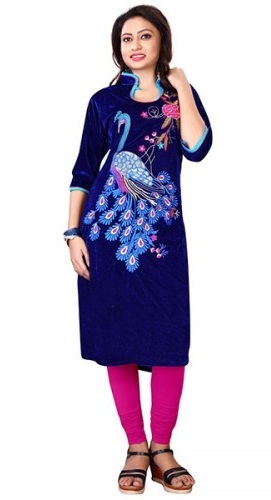 This beautiful velvet kurti comes with a peacock embroidery gives you an elegant look. It is a party wear kurti, also you can wear it as an ethnic wear. The best combination with this kurti is tight pink leggings or jeggings. It is suitable for all body types. 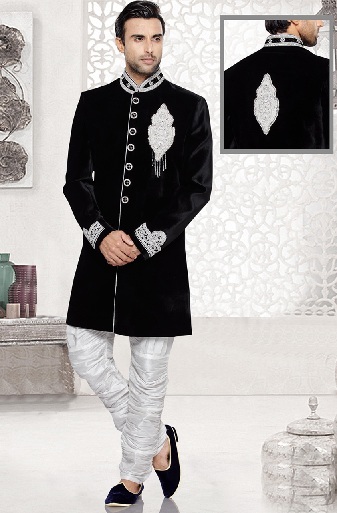 This excellent black kurta for men comes with black pajama is a suitable choice as a party wear. This gives you a dashing look. This design is an indo western design gives you a classy look. This Pakistani velvet kurtis an excellent choice for you to shine among others. The beautiful embroidery and the design give it the best look and can wear it as a party wear. The best combination with this kurti will be palazzos. This is the best choice for one who wants be stylish. This black velvet kurta for ladies is a party wear. You wear it with cream palazzo or leggings. This V neck kurti comes with beautiful stonework and gives you a lovely look. Wear it for a party or a festival and be distinctive. This excellent party wear comes with velvet material and net sleeves. These blue color stylish velvet kurtis are the best choice for you to be a star in a party. All eyes will be on you. The best combination with this is tight leggings or jeggings. 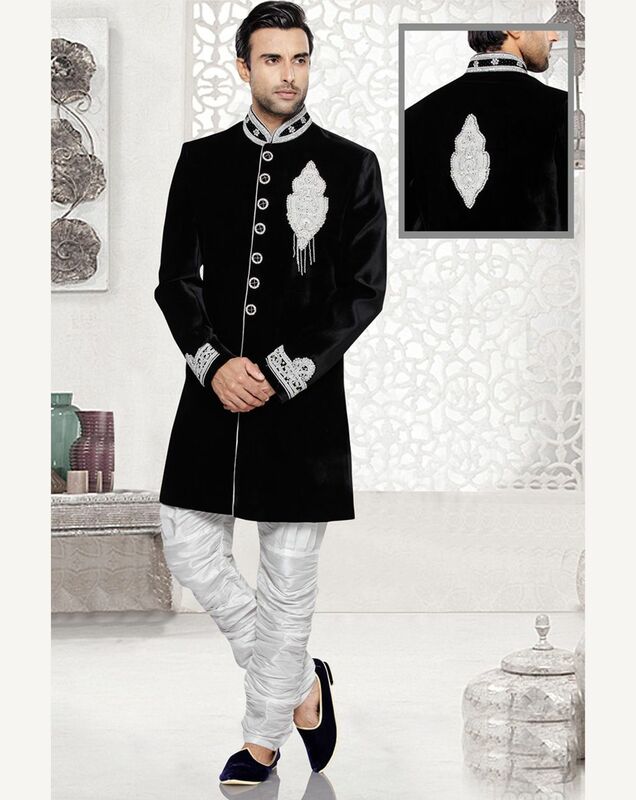 This men’s Indo-western black kurta is a party wear. The best combination with this kurta is red pajama. It comes with beautiful stonework and the length will be up to knee. These velvet kurta designs comes with Swarovski and zardoshi stonework. 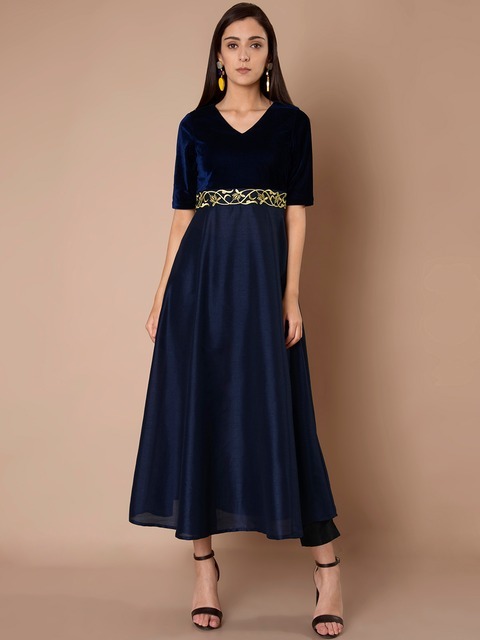 This one is best among the latest velvet kurti designs. This beautiful emerald color kurta is a party wear. It makes your look classy and you can stand out in a crowd with your unique dressing style. With this you can wear cream color pajamas and suitable for all body types. This velvet kurti design is getting famous nowadays. This printed velvet kurti is a party wear. The best combination with this kurti is leggings and jeggings. 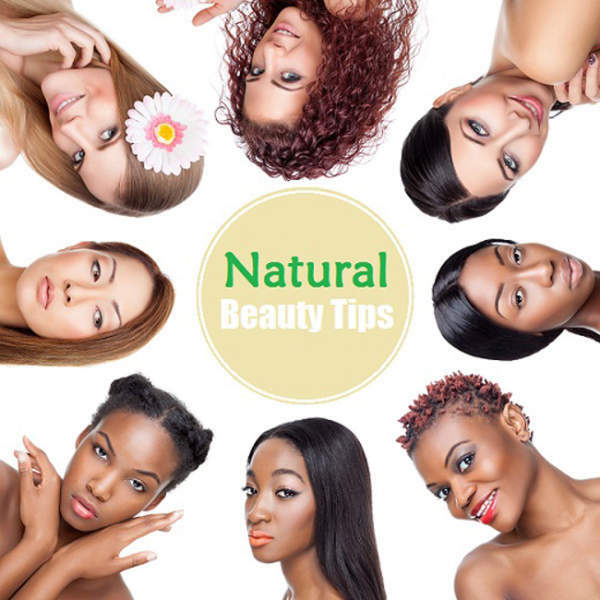 You can wear this for all occasions to enhance your beauty. 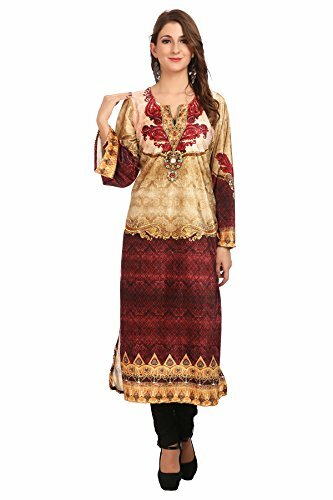 These are some best velvet kurti designs one can wear and it gives you a magnificent look. With new age trending designs coming in, don’t stick to old trends or designs. Try something new in velvet kurta. 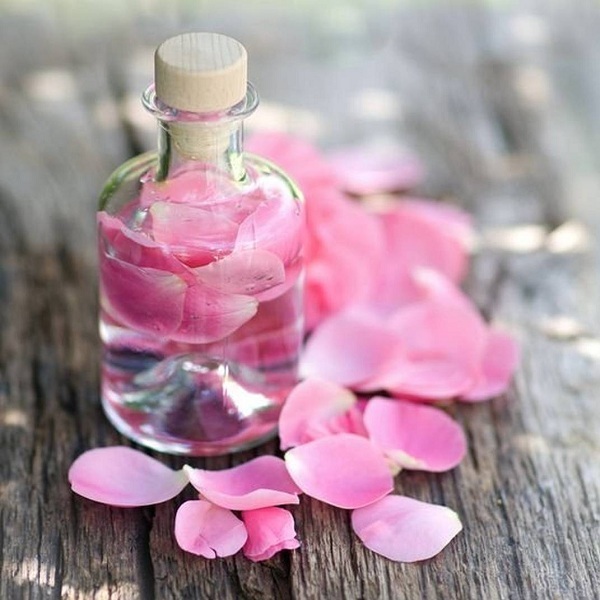 It will enhance your looks. Your dressing style reflects your attitude and personality.